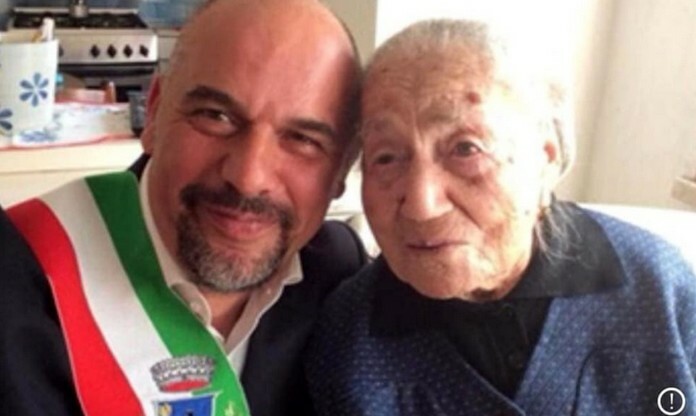 Now Maria Giuseppa Robucci, known locally as ‘nonna Peppa’, is the third oldest person in the world and oldest woman in Europe. The two oldest woman on the globe both live in Japan and are aged 117 and 115. 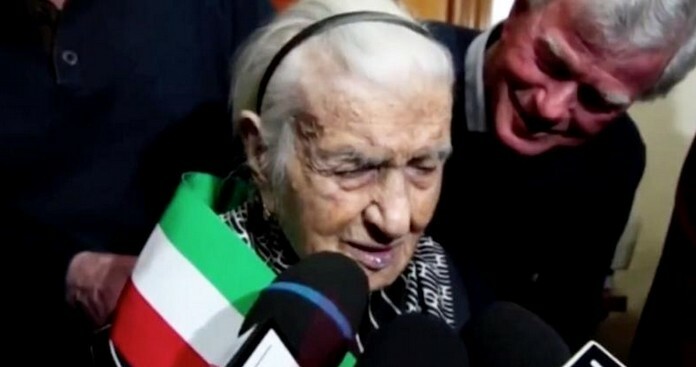 Robucci also holds the title of Italy’s oldest mayor, having been named honorary mayor of her hometown, Poggio Imperiale, in 2015. 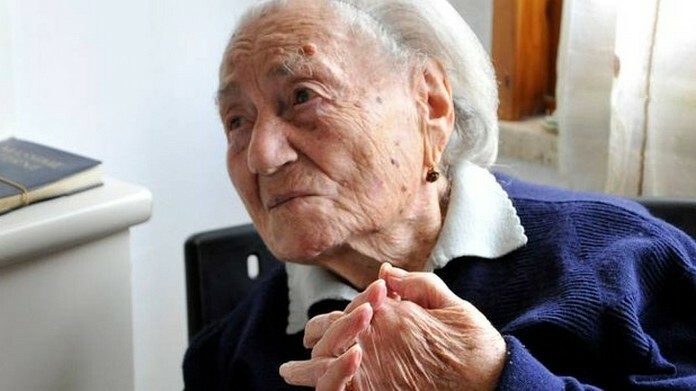 She was born on March 20th, 1903. She has had five children, nine grandchildren, and 16 great-grandchildren, and managed a bar with her husband, who died in 1982. 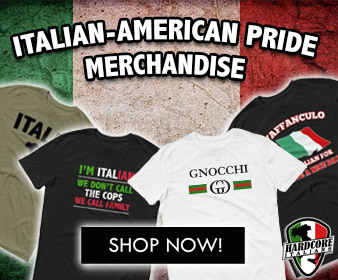 As for her secret to old age, Robucci has previously said she has been able to stay healthy by abstaining from alcohol and cigarettes.